The new golden visa programmes in Europe have made it possible to get residency and citizenship through investment in real estate. Countries such as Cyprus, Spain, Portugal, Greece and Malta now offer this attractive benefit to high net worth individuals who invest in property in these countries. We have highlighted below a brief description of the opportunity in each country along with the basic requirements such as how much to invest. However, for a full understanding of these options please contact one of our consultants. Cyprus offers two programmes, one for permanent residency and one for citizenship. The residency programme requires an investment of €300,000 in real estate. For citizenship and an immediate second passport investment of €2 million is required. Both programmes are flexible for family qualification allowing parents, grand parents and children to qualify. 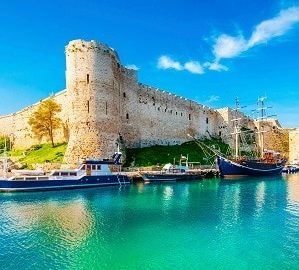 Read More: How to apply for residency and citizenship in Cyprus. 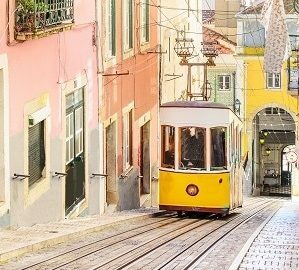 Portugal offers a residency scheme through investment of €500,000 into real estate. This programme grants temporary residence to the investor and their family providing the investment is maintained and renewed every two years. After five years applicants can then apply for permanent residence and after six years for citizenship and a passport. Read More: How to apply for residency and citizenship in Portugal. 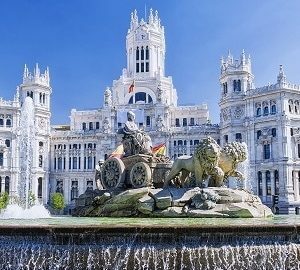 The Spanish golden visa programme requires investment of €500,000 into property. Applications are processsed quickly and residency can be gained in a matter of months. For citizenship investors and their families need to live in Spain for a minimum of 10 years. Read More: How to apply for residency and citizenship in Spain. The cheapest residency investment programme currently available in Europe is that of Greece, requiring investment of just €250,000 in real estate. Flexible rules apply for full family qualification across three generations. 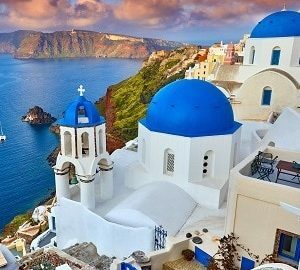 Read More: How to apply for residency and citizenship in Greece. Malta is unique in requiring investment in property and further investment contribution in the form of a government donation. However citizenship and a second European passport is on offer to those investing and waiting the 12 months or so it takes to obtain full citizenship. Read More: How to apply for residency and citizenship in Malta. Other countries have residency and citizenship investment programmes that are not directly linked to real estate. Contact us for further details on how to apply for and buy permanent residency and citizenship through investment in the UK, USA, Bulgaria, Hungary, Dominica, St Kitts, Grenada, St Lucia and Antigua.